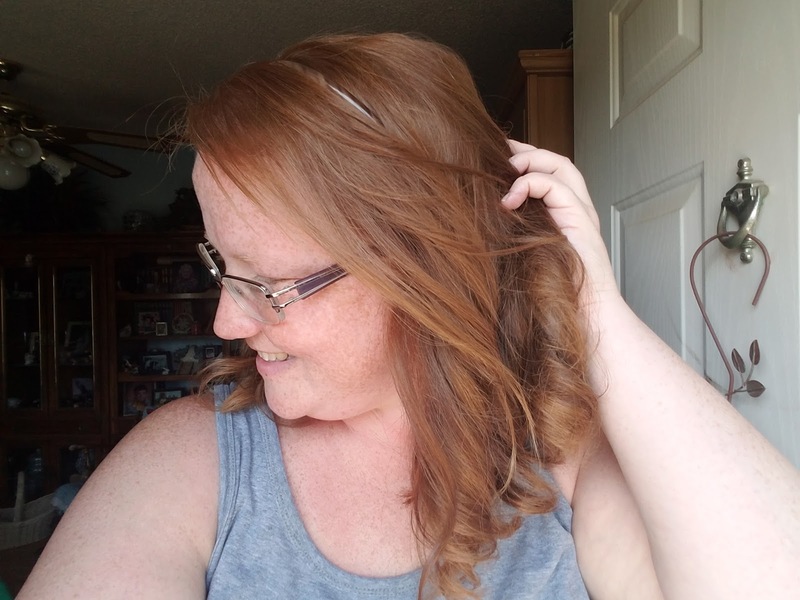 Healthy hair is the number one thing that all women strive for- no one wants over processed, dry, brittle hair that falls out every time they shower. At birth, I was "blessed" with fine, thin hair, and over the course of 15+ years of dying, heat stying, bleaching, ect, my hair has become unhealthy. Realizing that fact, I decided to scour the interwebs and find ways to make my hair healthy again. 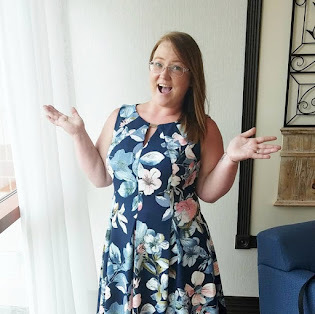 I finally came up with 5 tried and trusted tips and the best thing: one of the ways included adding a supplement like Nature Made® Biotin Adult Gummies (which I already take!!). Taming your hair is best done with an arsenal of styling products- not just shampoo and conditioner, and hot tools, but one of the easiest ways to keep your hair healthy is to limit the use of those products and tools. 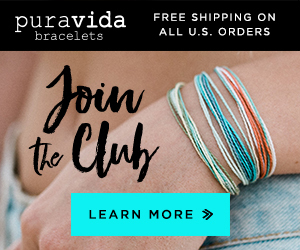 Of course, I am not recommending to stop using them, but just to chill out on your hair. Maybe try some non-heat hairstyles, like overnight curls, or just let your locks air dry for a day. Some ingredients in hair care product can eventually strip your hair of moisture, breakdown hair proteins, and lead to severe damage; so being aware of hair product ingredients is a sure fire way to keep your hair healthy. Ingredients like alcohol and sodium laurel / laureth sulfate are super drying to your hair, proplyene glycol can cause scalp irritation, and polyethylene glycol can make your hair brittle. The chemicals can also build up over time, which can cause damage and weigh down your hair. The best advice is to opt for sulfate free shampoo and conditioners and to look for more natural ingredients like water, shea butter, and jojoba oil. Many people believe that washing their hair everyday is a great way to keep not only keep their hair clean, but also healthy. I beg to differ. The problem with washing your hair daily is the fact that shampoo tends to trap oils as it cleanses the hair, so since you are stripping your hair's natural oils, you are making your hair dry and prone to breakage. The natural oils in your hair protect the scalp and moisturize your fragile hair. So daily washing does not help keep your hair healthy. 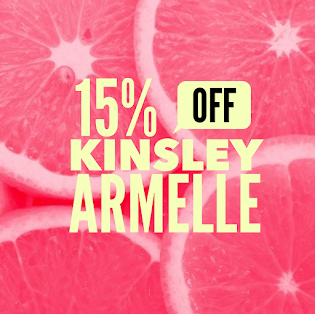 Instead of washing, try a dry shampoo if you are feeling oily or need a refresher. The body is a funny thing, and I can tell you from experience, you are what you eat. Just like if you are noshing on greasy foods all the time and your skin breaks out, your hair will do the same. Meaning that many hair problems can be linked to deficiencies in your diet - to what you are or are not eating. Carrots, flax seeds, kiwis, spinach, and eggs are all considered super foods for your hair. Each food item contains essential vitamins, minerals, and amino acids that our body (and hair) needs. 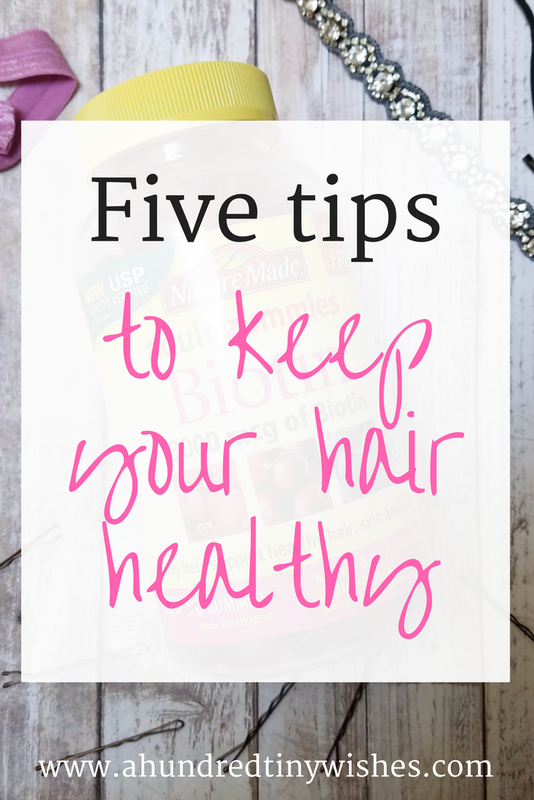 Healthy hair is not hard to achieve, but if all else fails, you can always add a supplement to your daily routine, like biotin. Biotin is one of the B-Vitamins and may help support healthy hair, skin and nails. 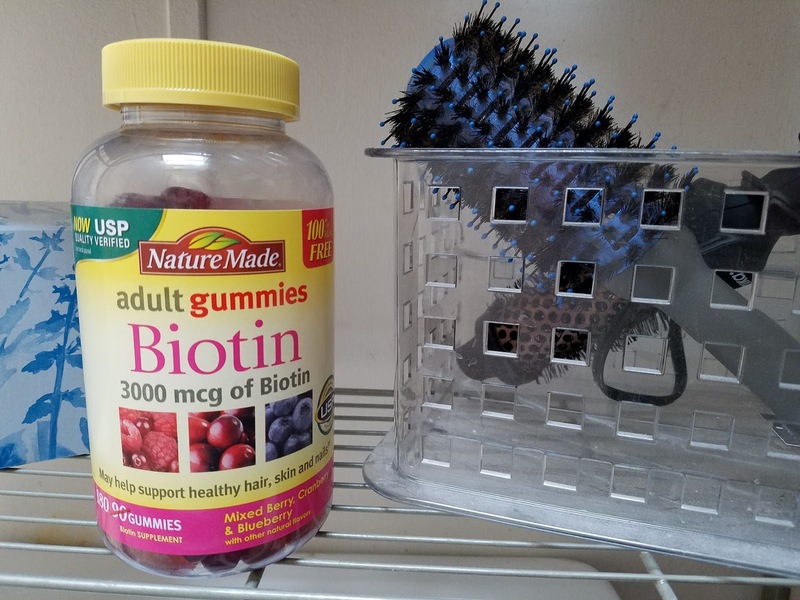 *† My go-to supplement is Nature Made® Biotin Adult Gummies. Nature Made® gummies are "a gummy that you can trust" and they have the first gummies certified by USP for purity and potency. Each gummy provides 3000 mcg of biotin. 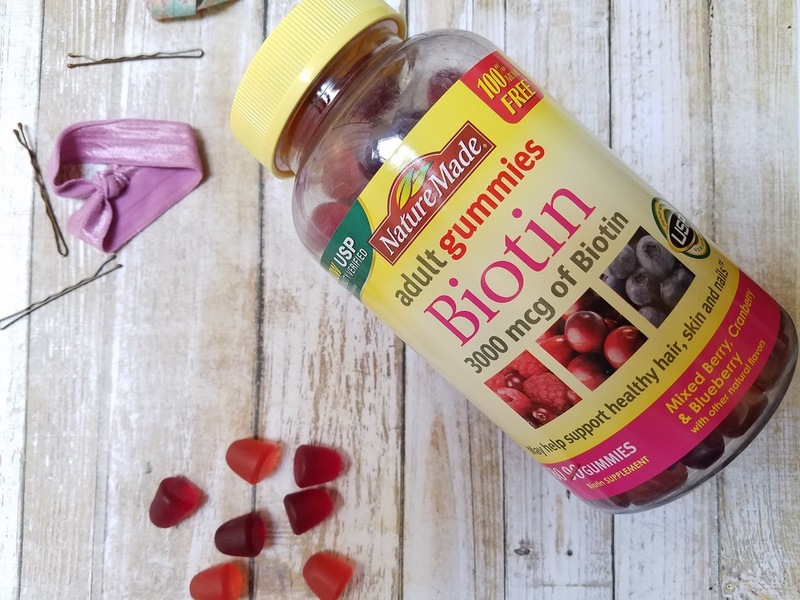 The best thing about the Nature Made® Biotin Adult Gummies, is the fact that all gummies are tested for for purity and potency so you get the added assurance that it has the nutrients you're seeking. 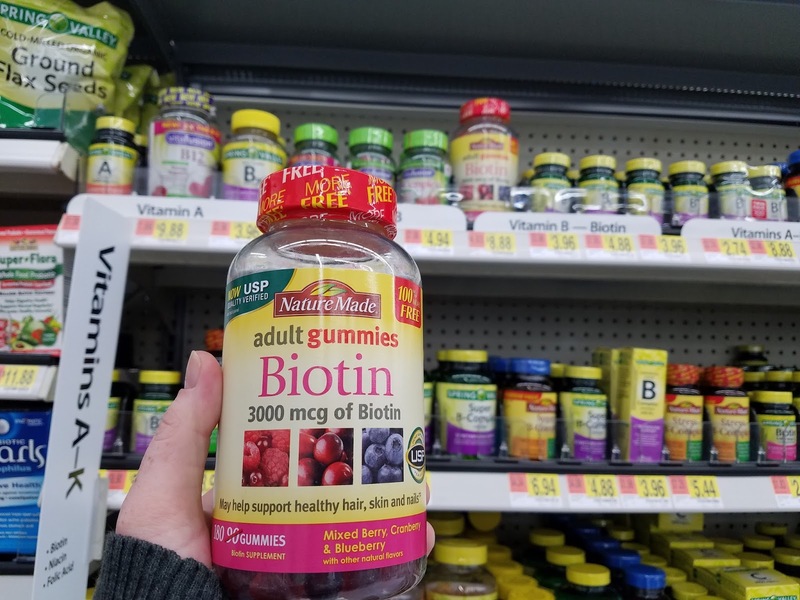 I personally love the gummies, because they are easy to chew and taste really good- the Biotin ones have a mixed berry taste. 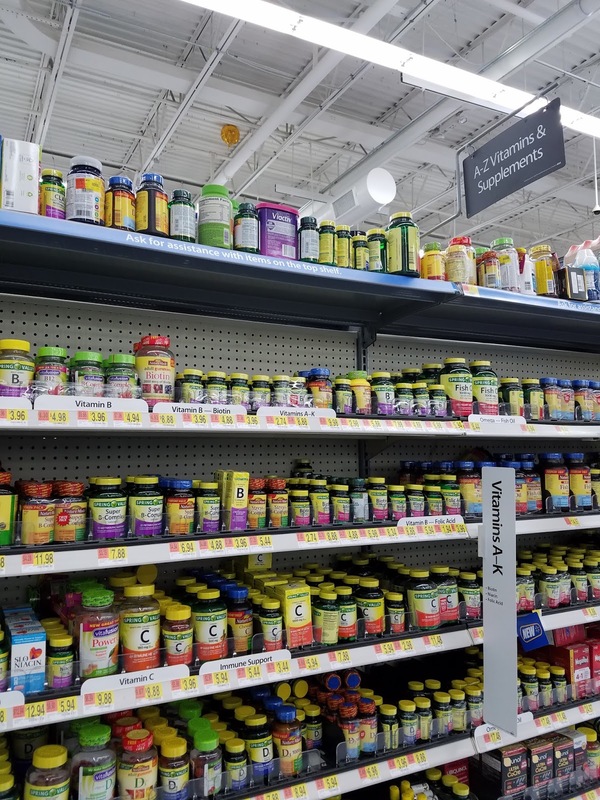 If you are interested in giving Nature Made® Biotin Adult Gummies a try, you can find them in the vitamin aisle at Walmart! 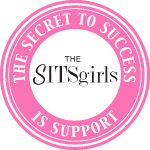 *Biotin may help support healthy hair, skin and nails in those that are biotin deficient.